Here at Garreg Goch Caravan Park we are very excited to announce the arrival of our very own bespoke built touring facilities in the design of a Poachers Hut. The touring facilities have been lovingly hand crafted and built to our own specifications so that we can also offer a little bit of luxury to our touring customers. 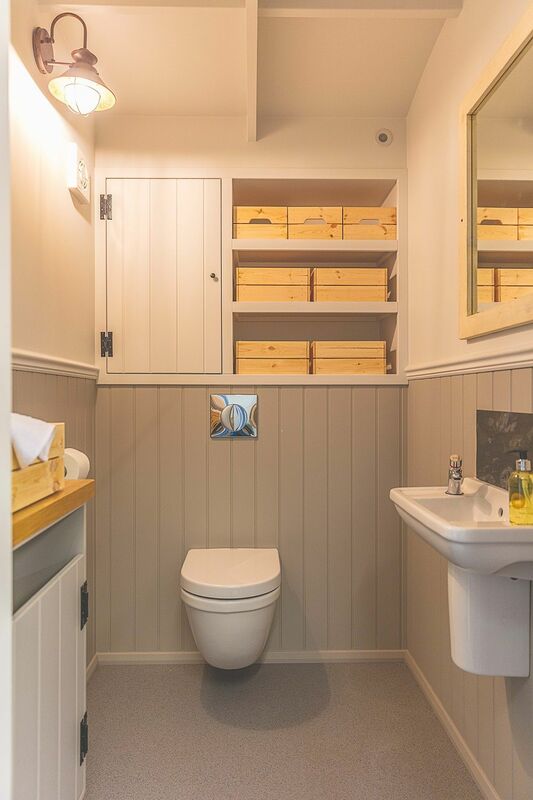 This designated bathroom poachers hut will include one Ladies room with WC, shower and wash basin as well as a Gents with a urinal, WC, Shower and wash basin. There will also be a wheelchair friendly room with wet room, WC and wash basin. Not only does the Poachers Hut look good on the outside, it look fabulous on the inside too.. 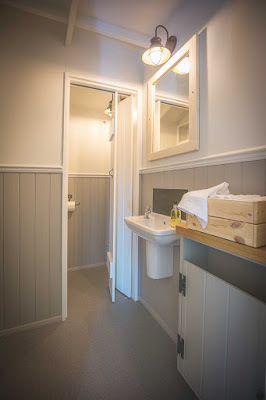 This Poachers hut is unique to Garreg Goch Caravan Park and it is sure to enhance your touring experience. We have availability from April to the end of October including all major holidays. Contact us on 01766512210 or visit our website www.garreggochpark.co.uk.